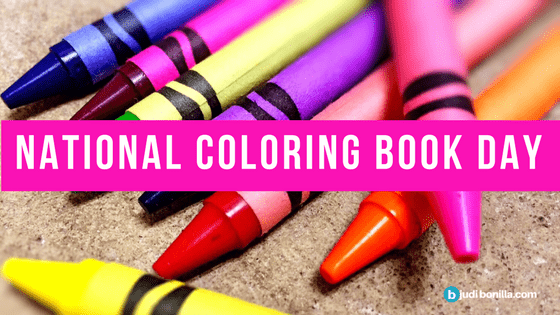 Today is National Coloring Booking Day. If you’re willing it also might be a day to improve your brain health too. According to clinical psychologist Ben Michaelis, coloring is a stress-free activity. By coloring, you can relax the fear center of the brain and allow your mind to rest. While coloring, the parietal lobe of your brain is engaged. This area of the cortex is responsible for processing taste, temperature, and touch information. In fact, coloring is an example of an autotelic activity. An exercise described as being in the “flow.” A state where you are present and in the moment. Perhaps coloring might replace your failed attempts at meditating? Stress management plays an important role in building better brain health. Chronic stress elevates the cortisol hormone which is known affect memory among other deadly conditions. Therefore constant stress also puts you at risk anxiety, depression, heart disease, and sleep problems. In turn, these conditions put you a higher risk for Alzheimer’s disease. So instead of stressing out grab a box of crayons and a coloring book. At the present time, I am the Director of Program Innovation at Advocates For Aging. When you think of older adults do you see America’s largest resource? I do. 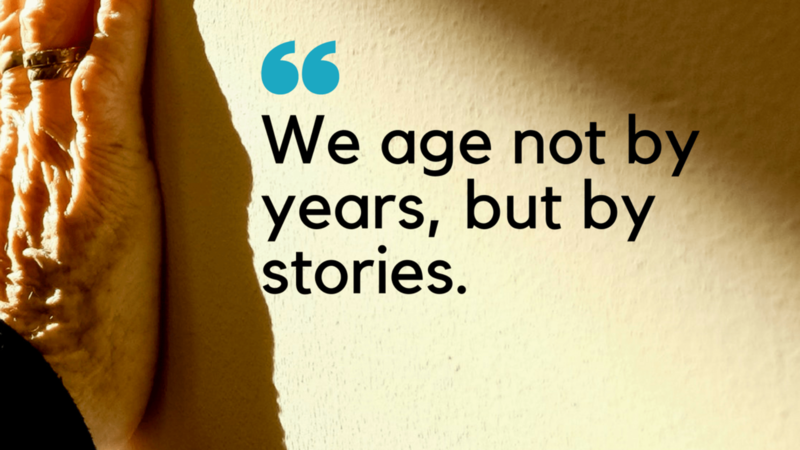 With this in mind, I combined my background in business with a desire to influence aging in America. For this reason, I was the first Gerontologist to speak at South by Southwest. Additionally, it’s why I wrote Freewheeling After Sixty. Freewheeling is the first book to empower older adults about their transportation choices. In essence, a book for older drivers with information on how to create a transportation plan. What if older adults had the resources to plan for remaining independent without a car.